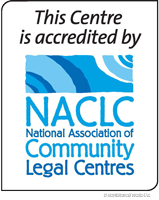 Eastern Community Legal Centre’s law reform and policy work focuses on challenging unfair laws and practices, and making recommendations to improve the legal system. The Australian Law Reform Commission launched an Inquiry into Elder Abuse in 2016. ECLC’s first submission, ‘No Longer Behind Closed Doors’ (.PDF), provides a strategic response to social security for older people, family agreements, appointed decision makers and the detection and reporting of elder abuse by frontline service staff. 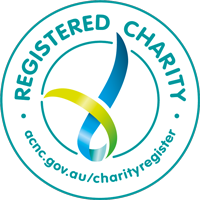 The ALRC released a Discussion Paper on 12 December 2017, which considers ECLC’s views on Enduring Powers of Attorney and Guardianship, Centrelink payments & correspondence nominee schemes and awareness training for frontline Centrelink staff. ECLC submitted a response, ‘Respect Your Elders’ (.PDF). Read the ALRC’s final report here. ECLC contributed its expertise in law and family violence in submissions provided to the Royal Commission into Family Violence. The submissions can be read here. For more information, visit the Fairer Safer Housing website.